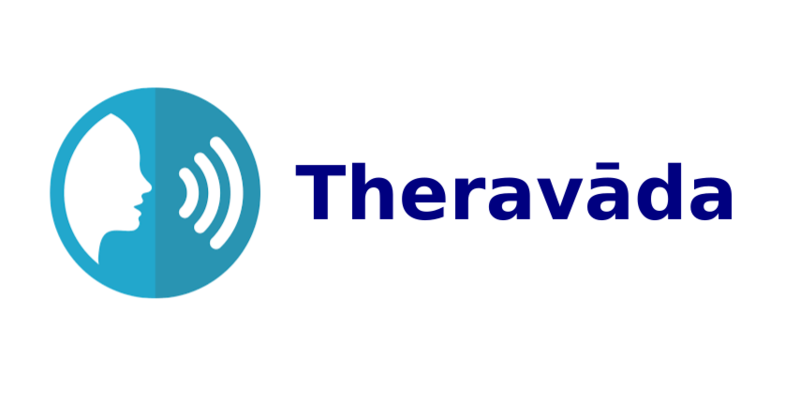 Have you ever wondered if you were pronouncing Theravāda correctly? 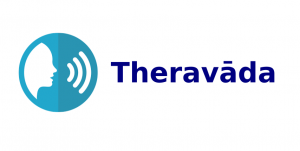 Read this article to find out how to properly pronounce Theravāda. Most of the resources out on the web mispronounce the word Theravāda, and Google has failed me when I did a search too. However, it was a good excuse to write this small article. The “Th” sound in Theravāda is not the English “Th” like “Them” or “Think.” It is a “T” sound with a puff of air. It is phonetically called an “Aspirated-T”. Sometimes the word that is given as an example is “Tough.” If it sounds, complicated, don’t worry, because most Americans actually aspirate their T’s anyway. Just make the beginning of the word with a single “T” and you will fake it better than most. You might notice that I spelled Theravāda with a diacritical mark on the last vowel. That means it is just a little bit stronger and longer. It gets two beats when set in meter and all vowels in Pāḷi are pronounced with a Latin sounding vowels. So “A” will sound like “Ah” and “E” gets the same sound as “Hey.” The “E” also gets two beats as well. If you want to be really cool, you can add a puff of air on the first syllable starting with “T”. Try to sound like an attractive lady and you’ll get the sound right. Below is a recording by Venerable Anandajoti who prefers a stronger sounding “V” than myself, but that is because I have spent more than 10 years in Myanmar..
Why Are Monk Bowls Black?